Hyundai To Launch Electric SUV In Limited Cities In India. 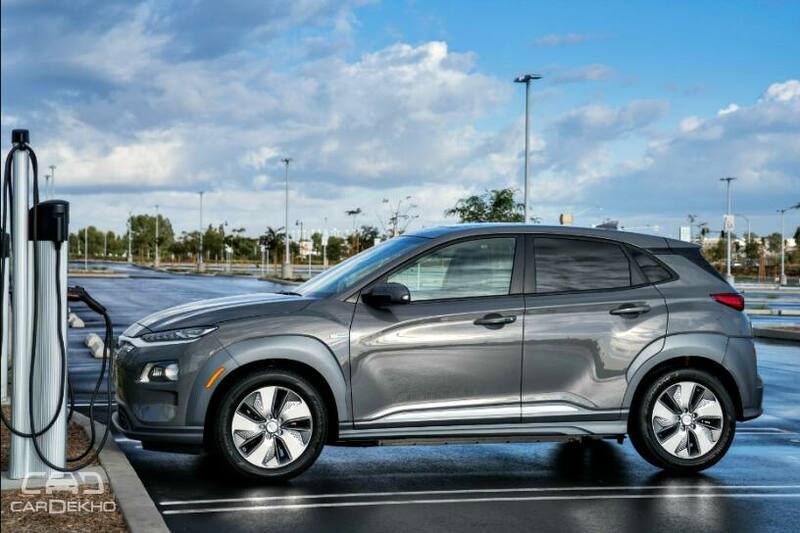 Hyundai is set to launch an electric SUV in India in the second half of 2019. The carmaker has now confirmed that the e-SUV will be launched in limited cities, including Delhi and Mumbai. It will be the first electric SUV in India and could very well be the first all-electric vehicle to pack range to make intercity travel possible. 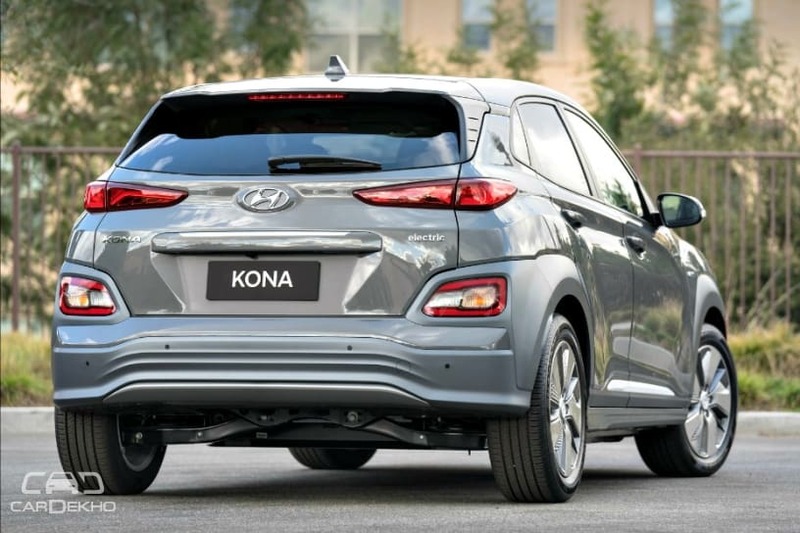 Hyundai’s e-SUV plans have now been cemented and that can be gauged from the fact that the carmaker is also looking to get its after-sales support ready for it. The carmaker is confident that its aftersales team will be able to take care of the after-sales servicing of the e-SUV. 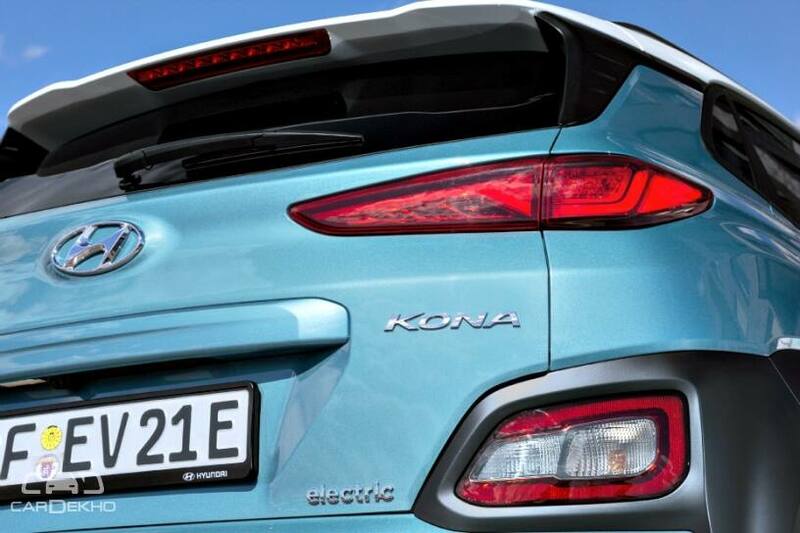 Hyundai is anticipating some initial anxiety amongst first-time electric car owners. The carmaker will retail the electric car from its regular dealerships alongside its existing range of products. However, it is expected that not all Hyundai dealers will retail the e-SUV. The sales and service channel for the electric vehicle might be limited initially. 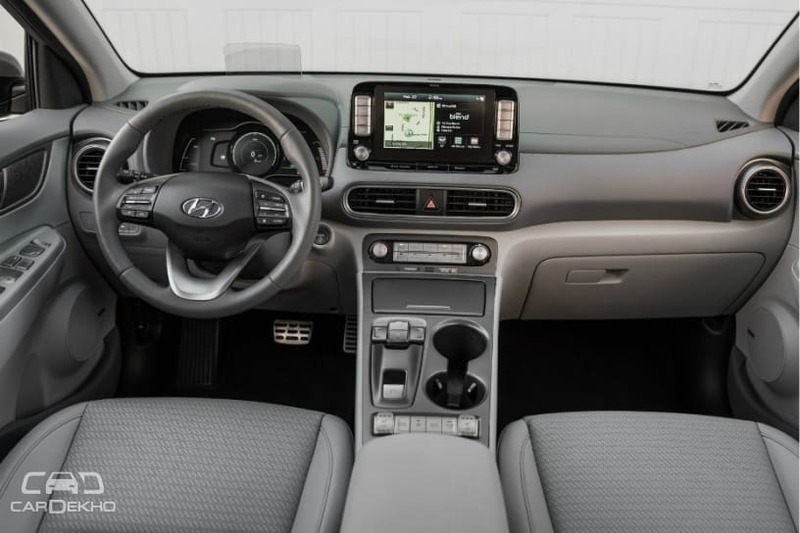 Hyundai has upped its sales network as far as customer experience is concerned. The carmaker has adopted a new ‘Modern Premium’ approach which will extend to its products as well as the sales channel. By taking this approach, Hyundai says the idea is to offer exceptional value to customers, which doesn’t mean expensive products but rich buyer experience. On the product side, all cars, whether expensive or mass market cars, will have a premium touch to them. The upcoming electric SUV will be one of the products that belong to this ‘Modern Premium’ approach. While Hyundai could be the first carmaker to offer an electric SUV, MG is also considering to launch an e-SUV in India. 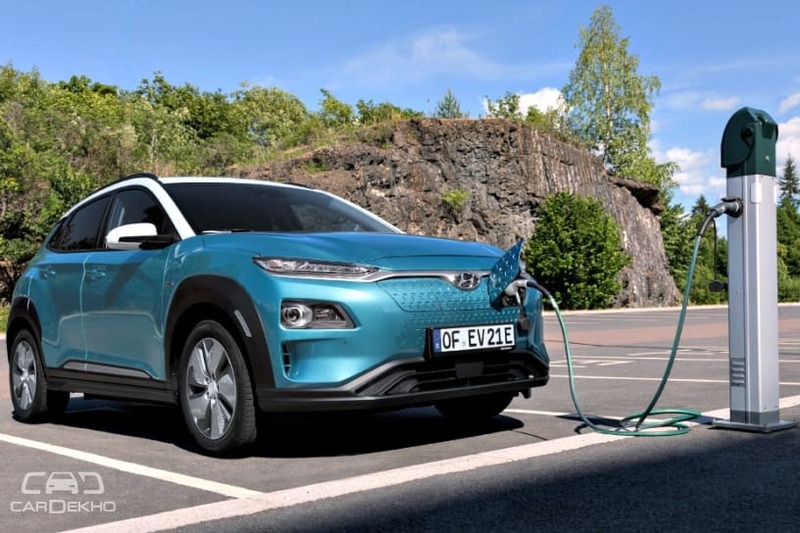 Its all-electric SUV, the MG ZSe, is also roughly of the same size as the Hyundai Kona. Hyundai has just signed an MoU with Automotive Skills Development Council (ASDC) under which the carmaker will impart training to unskilled manpower who’re over 18 years of age and have at least passed 8th standard. The program will be undertaken at six of Hyundai’s dealerships and those selected will get an opportunity to work at Hyundai’s service channels across the country. Post the training period, the students will be free to work outside as well.